Parallax is a responsive Prestashop theme suitable for fashion stores especially for selling fashion handbags. It is a feature rich theme with tons of customization options. 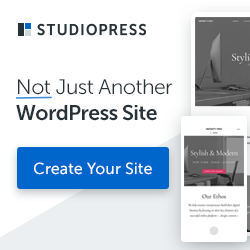 This theme is a multipurpose theme with 9 different homepage layouts, 4 predefined stores, megamenu with custom dropdown option, revolution slideshow, powerful theme configuration panel, product filters, and much more.